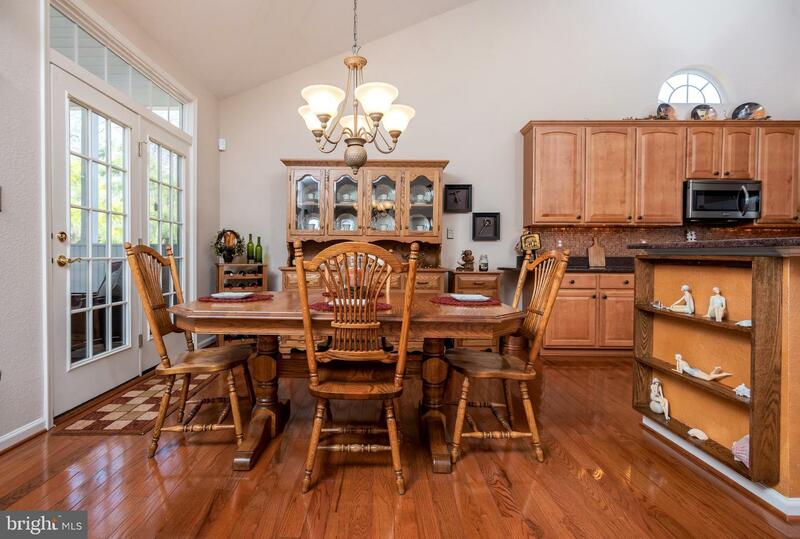 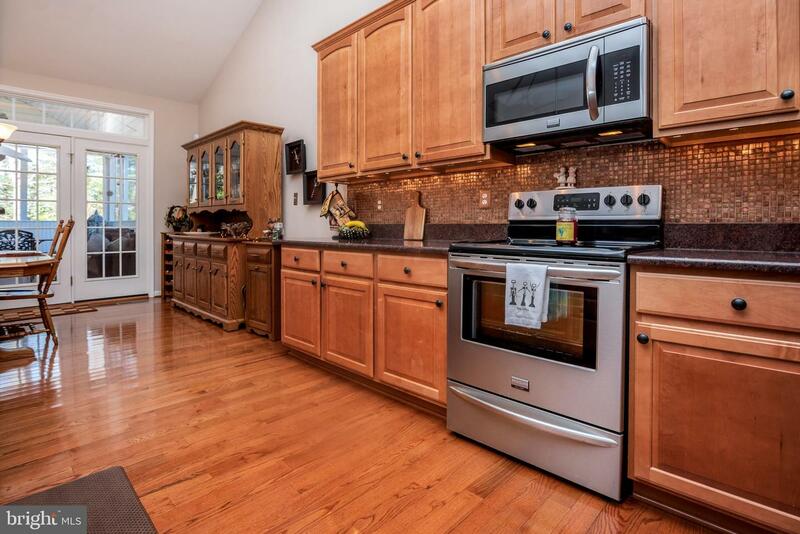 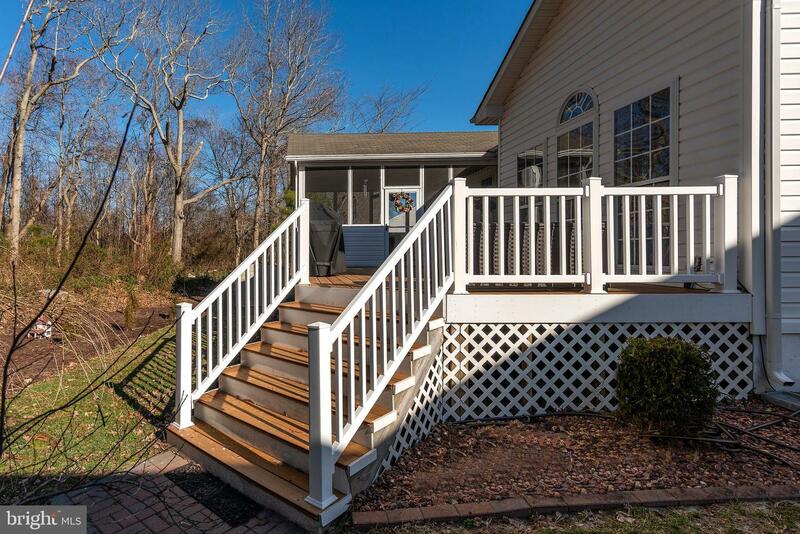 Beautiful home on a wooded lot just 2.5 miles to the beach! 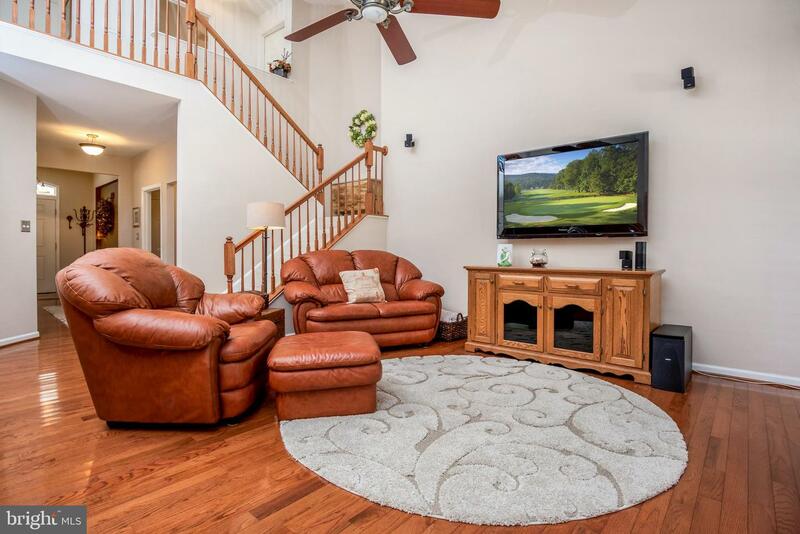 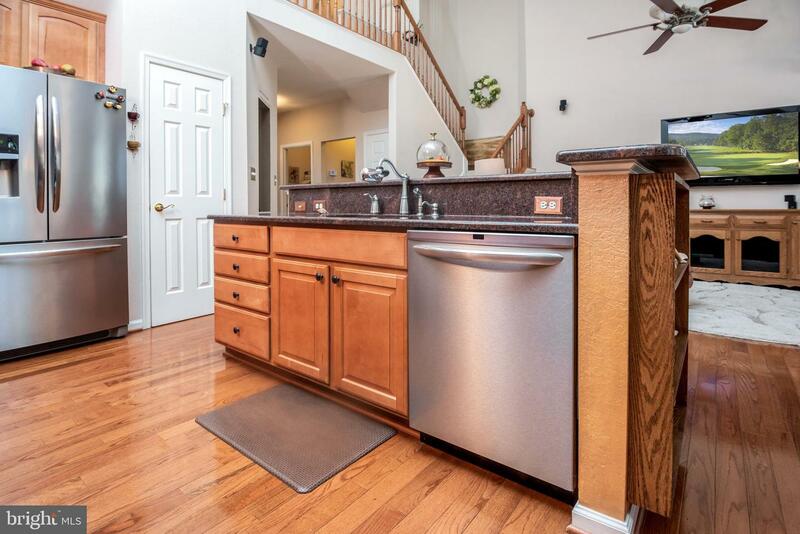 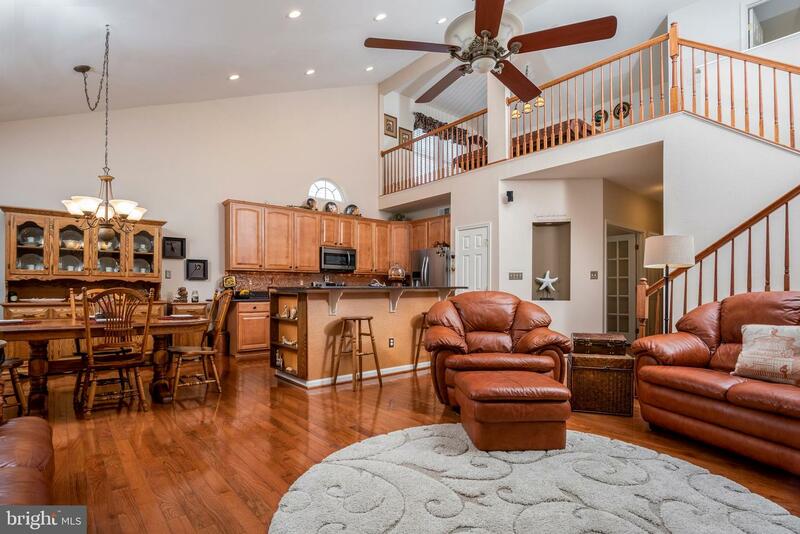 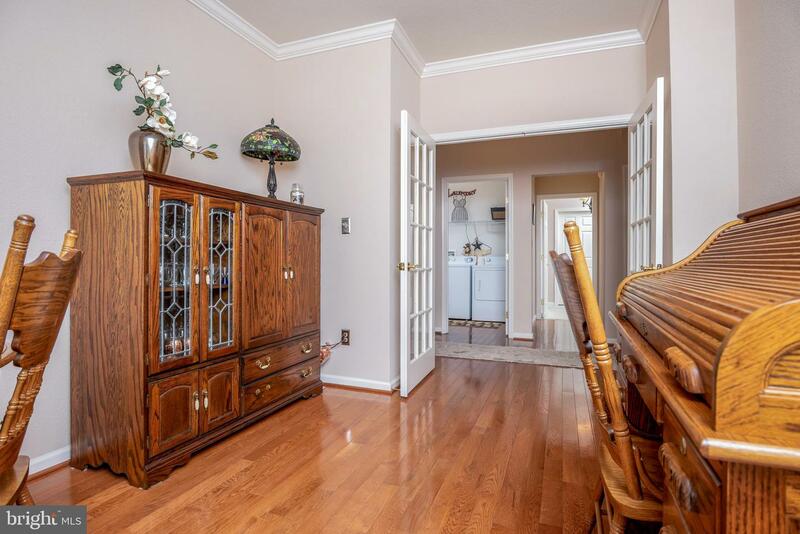 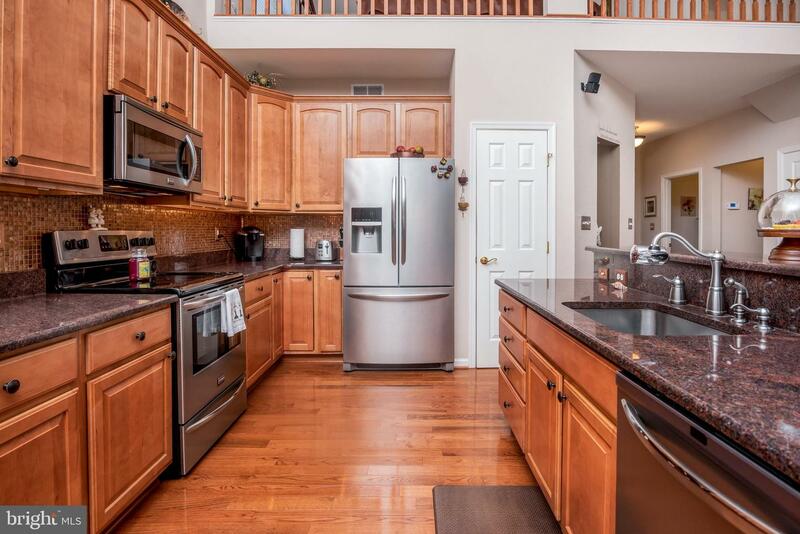 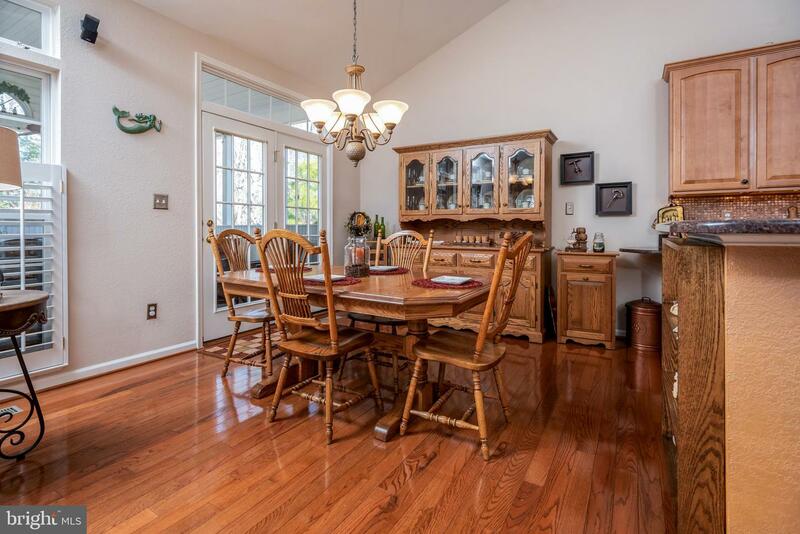 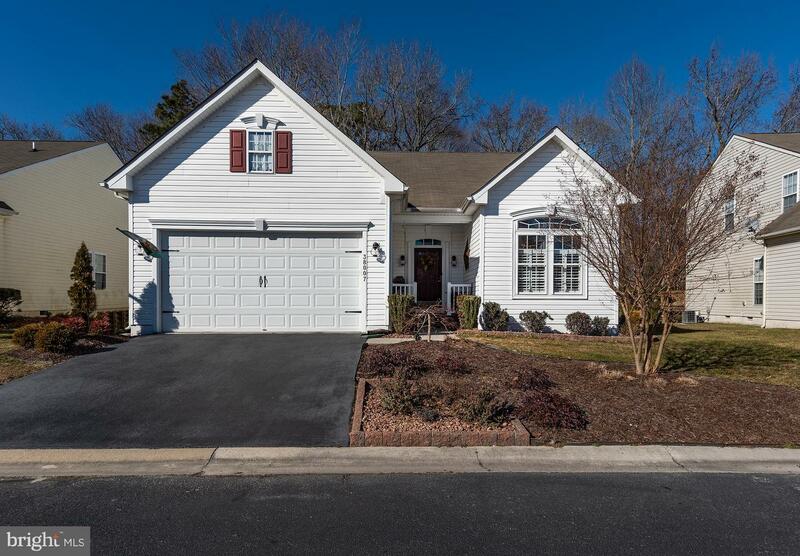 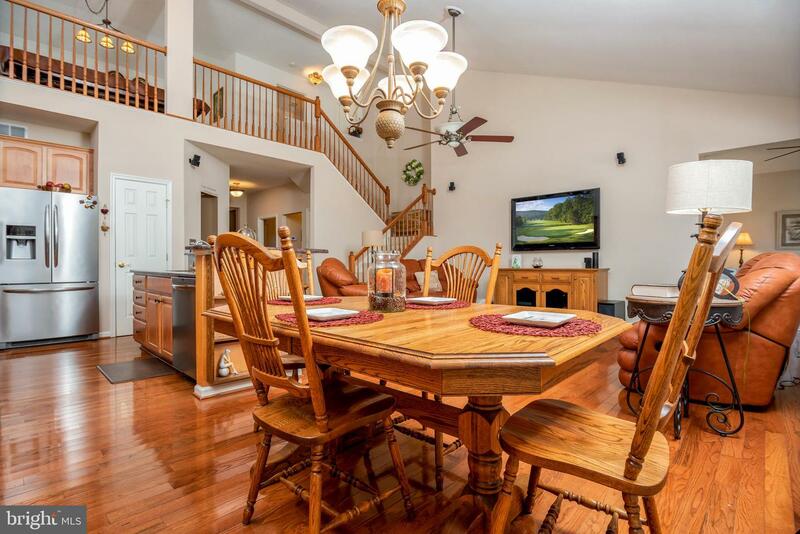 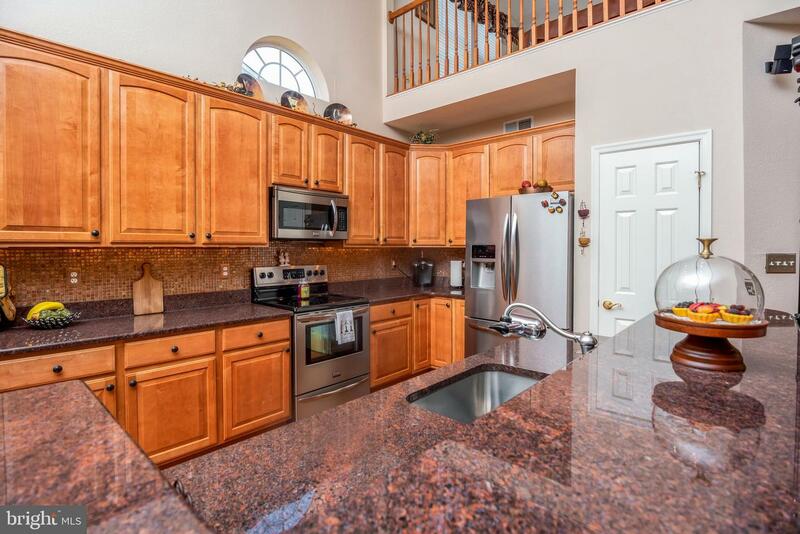 The open floor plan allows for easy entertaining in the large, 2-story great room, kitchen with granite countertops, stainless appliances, tile backsplash, pantry and 42" maple cabinets, and a separate sitting room that looks out on the private backyard. 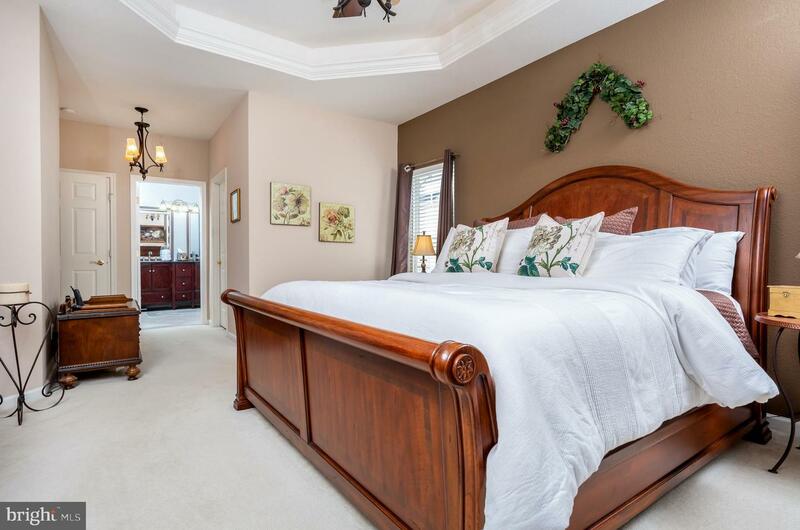 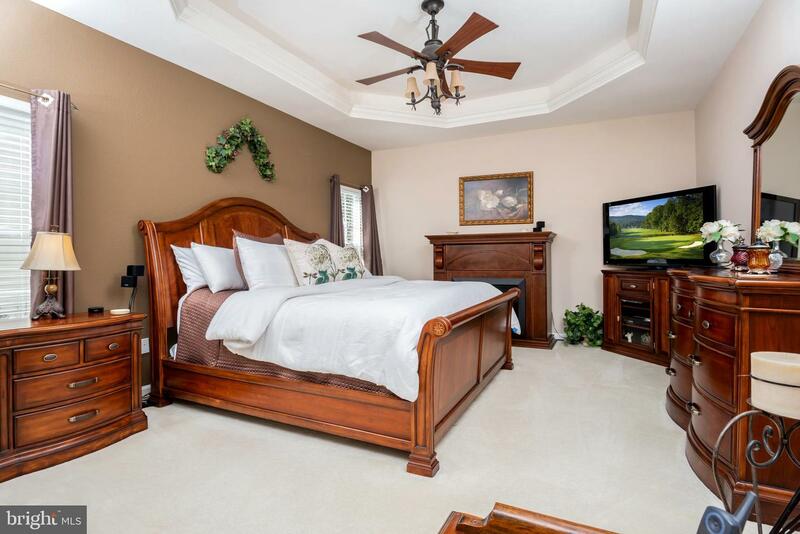 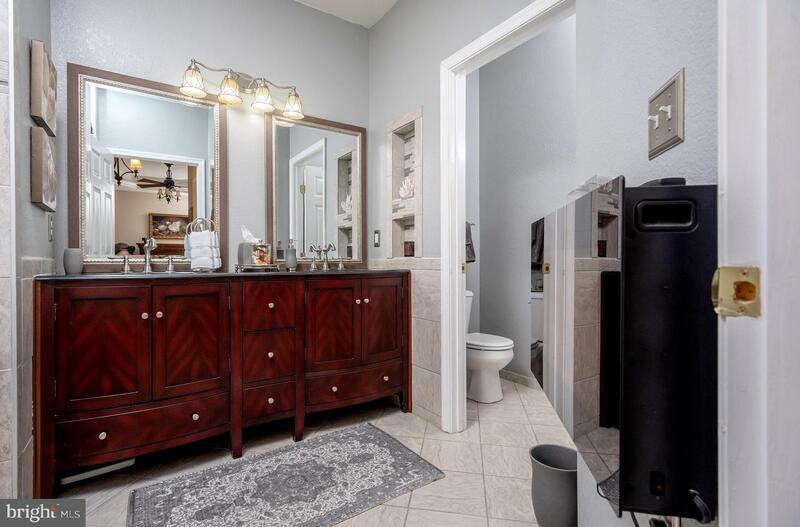 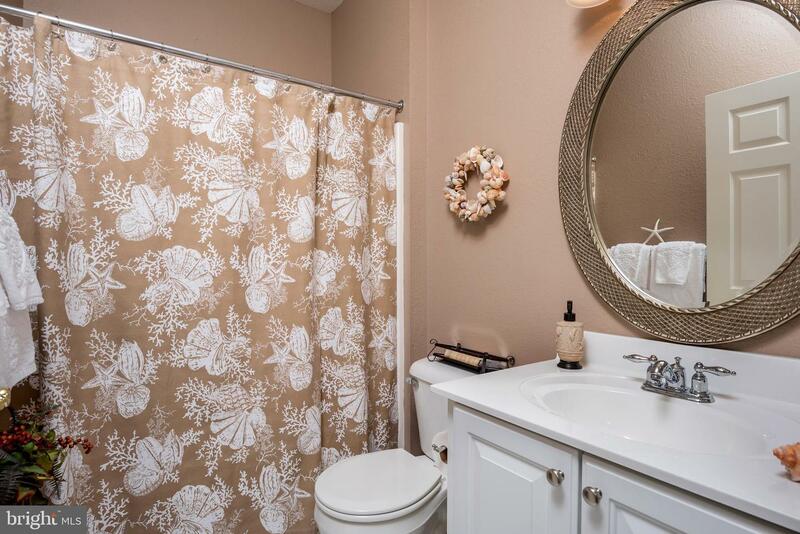 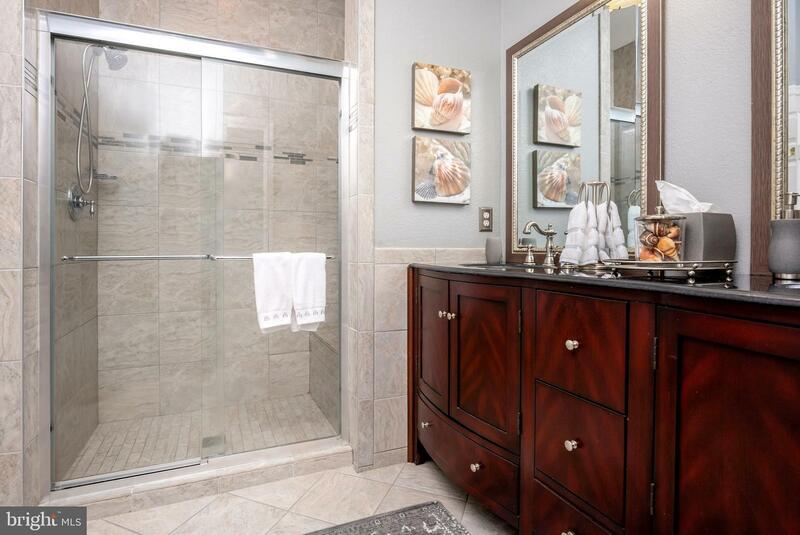 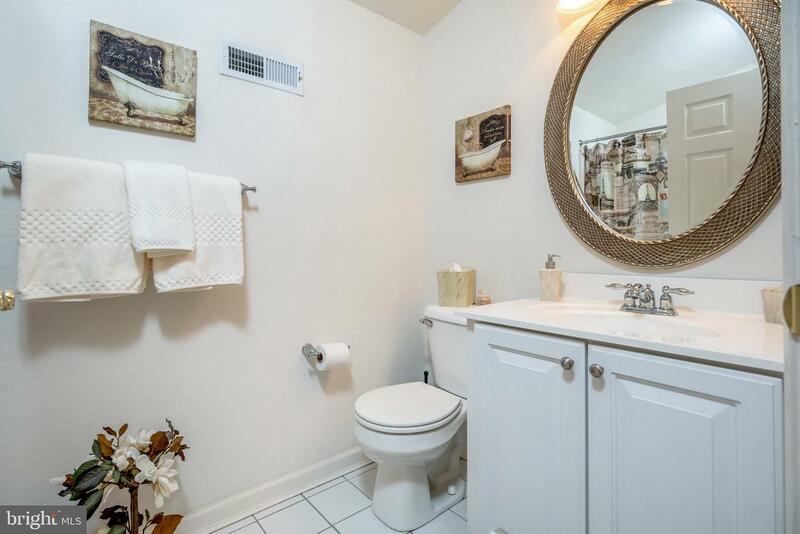 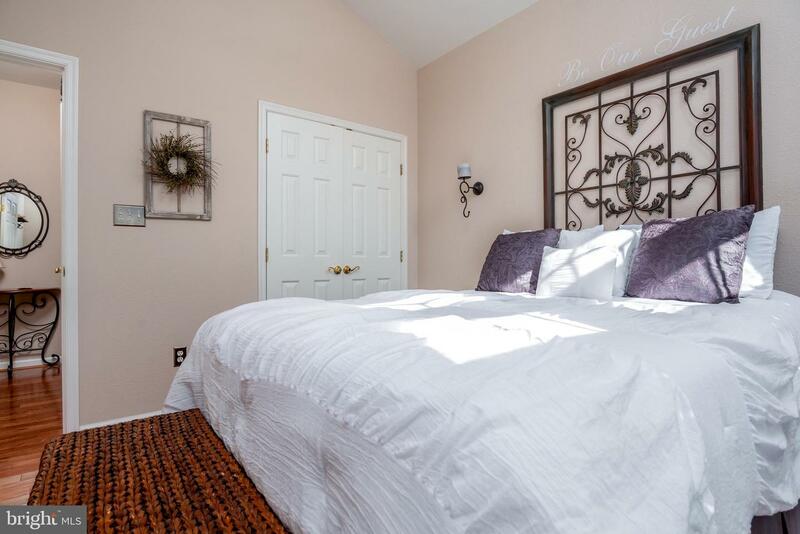 The master suite is located on the first floor, complete with tray ceilings, a walk-in closet, tiled shower with built-in seat, dual sink vanity, electric fireplace, and separate water closet. 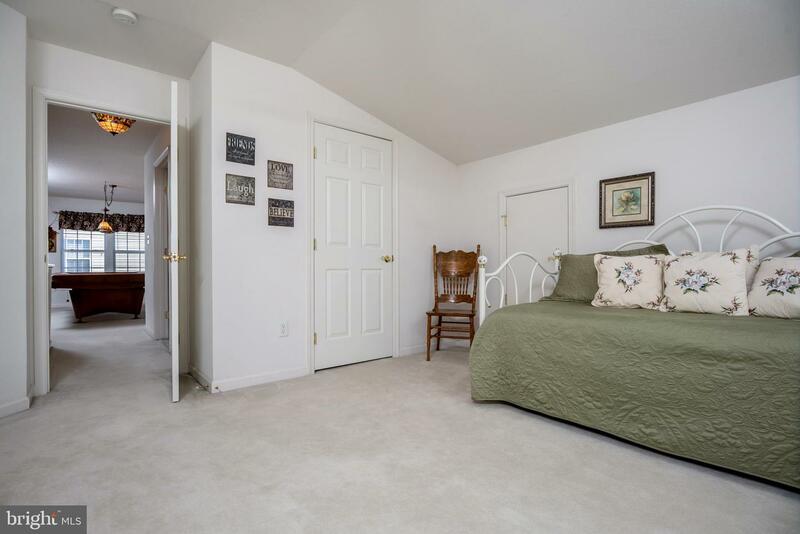 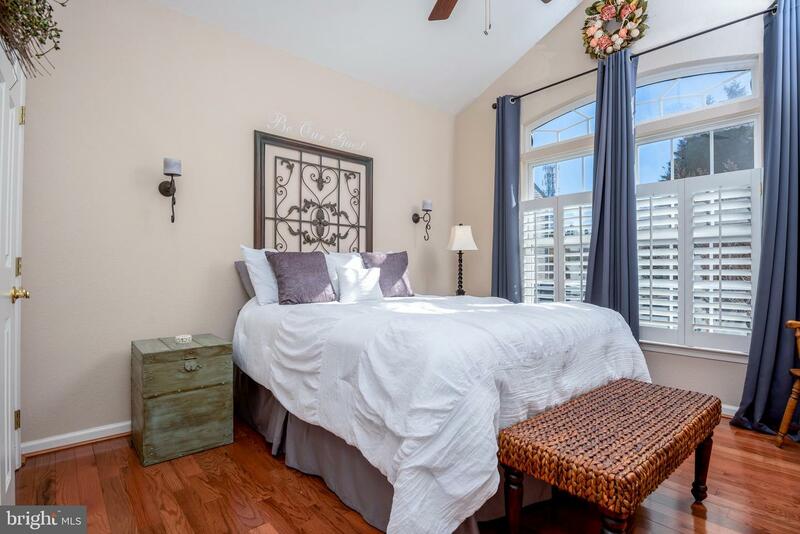 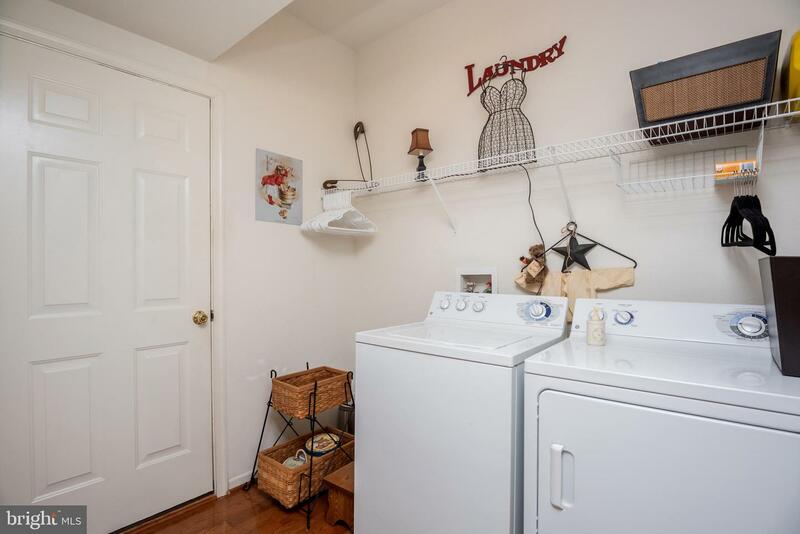 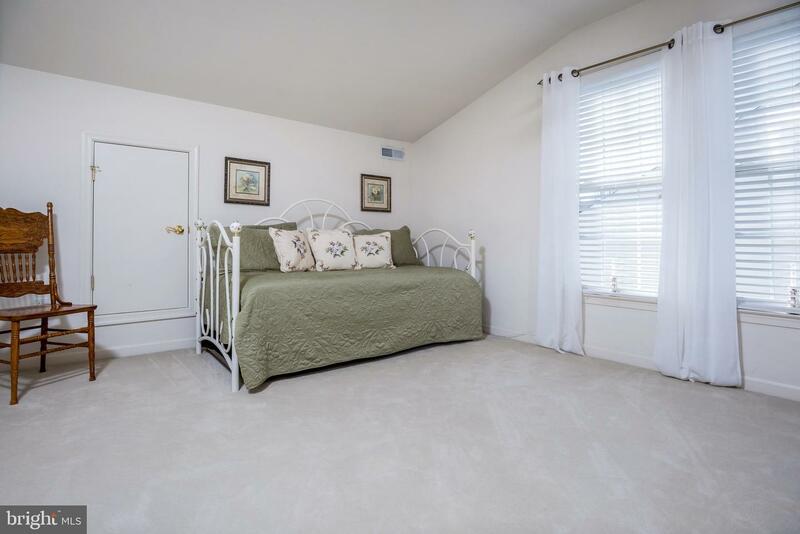 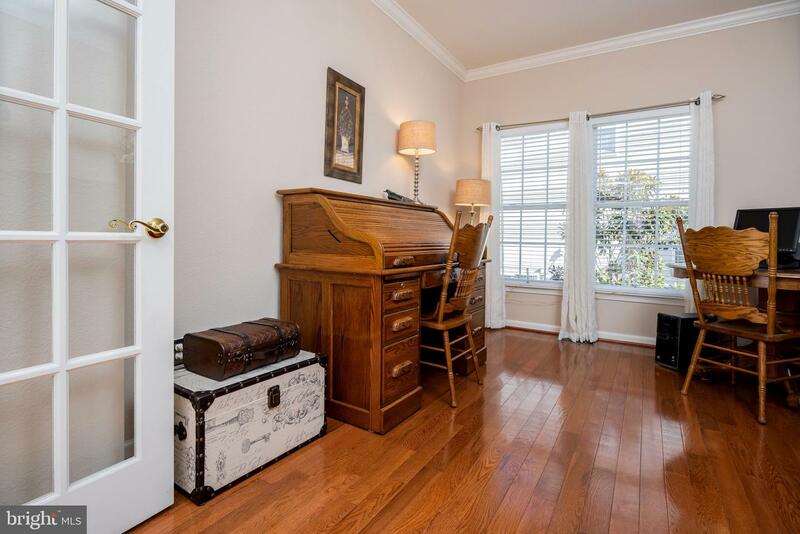 A guest bedroom, full guest bath, study with french doors, and laundry room are also located on the first floor. 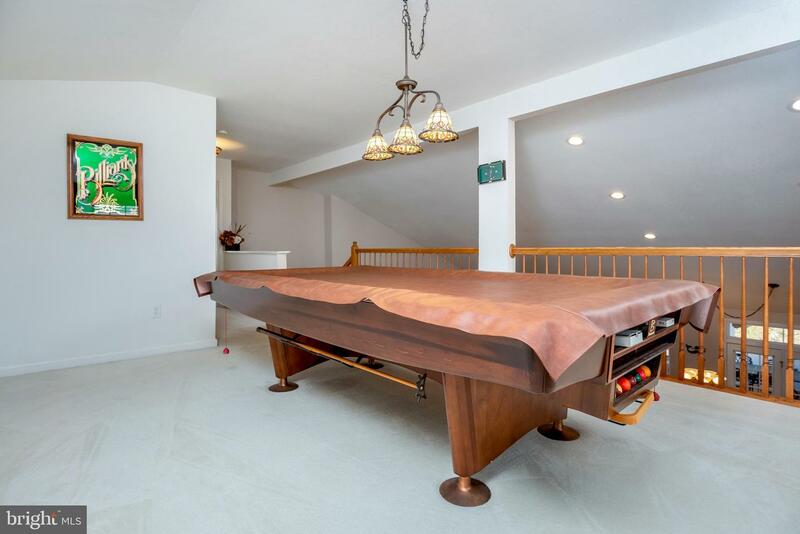 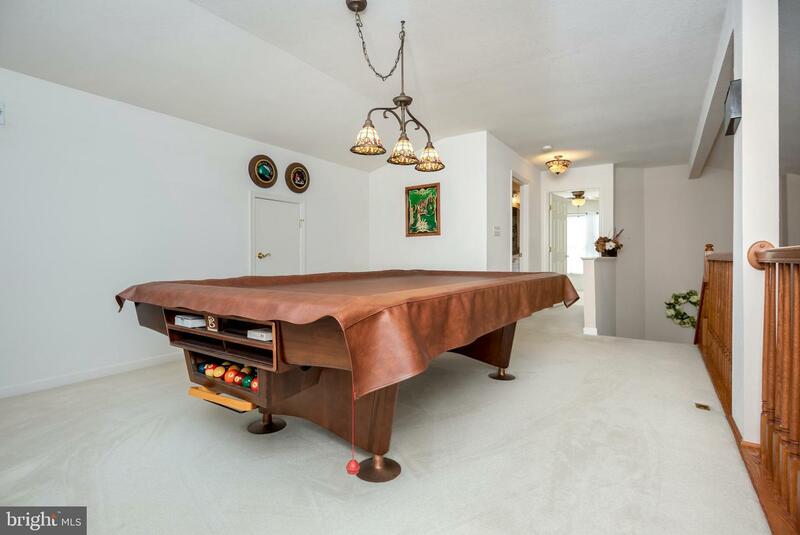 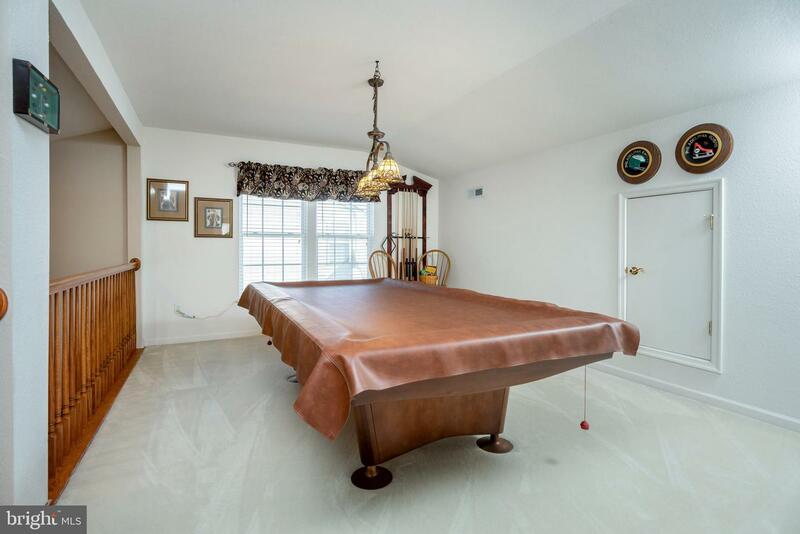 The bonus room on the second floor holds a pool table and connects to a full bath and additional guest bedroom. 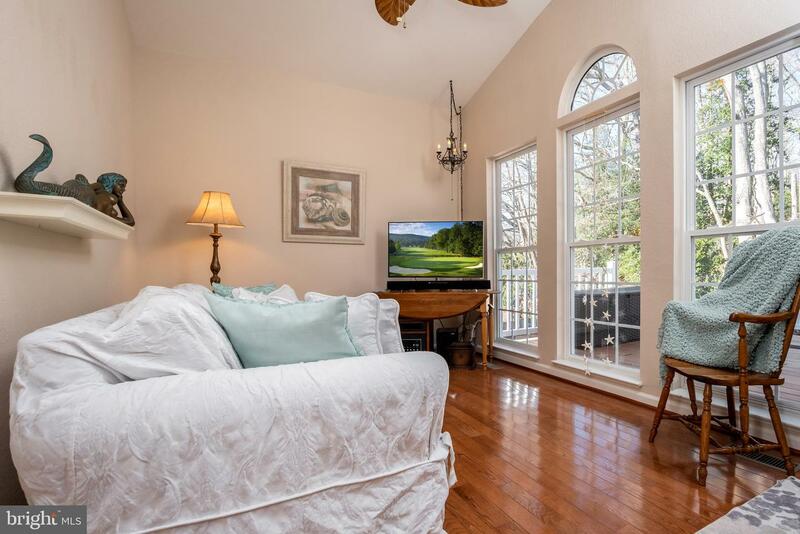 Plantation shutters, ceiling fans in every room, and crown molding are just a few of the great features you will find in this home. 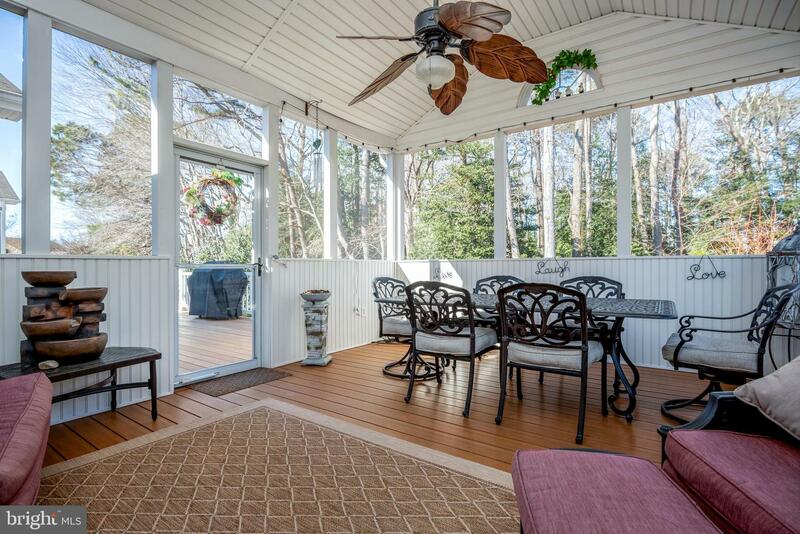 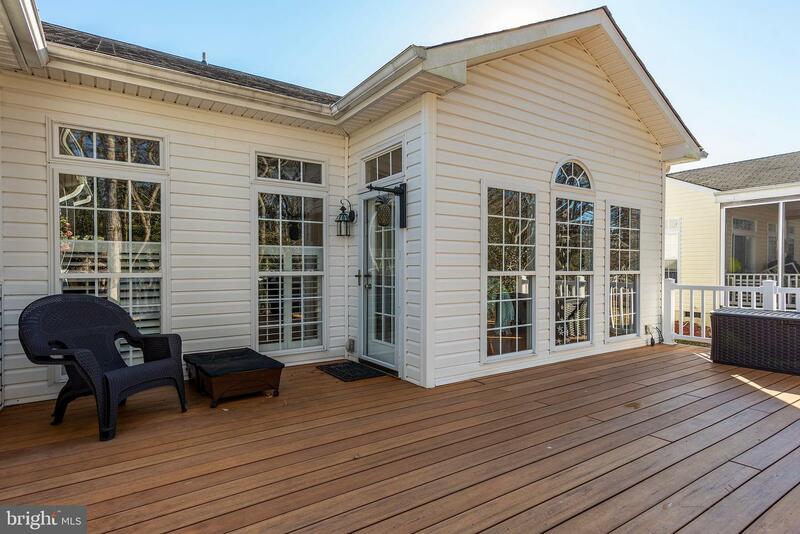 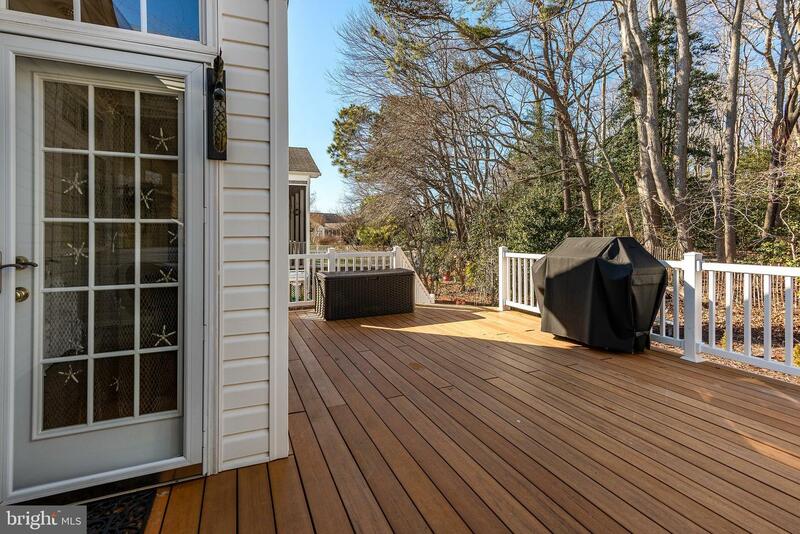 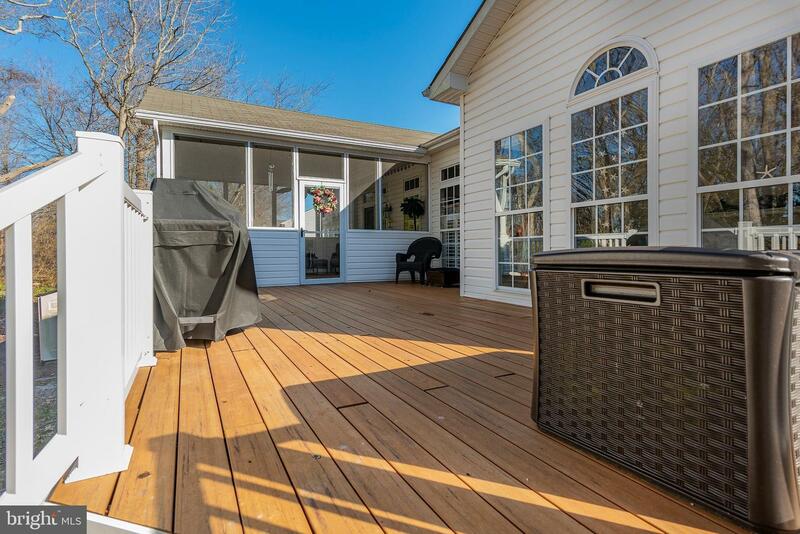 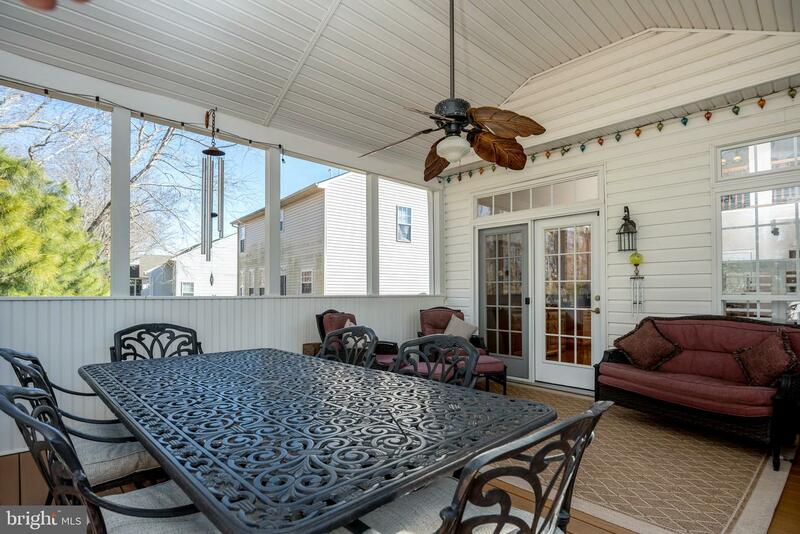 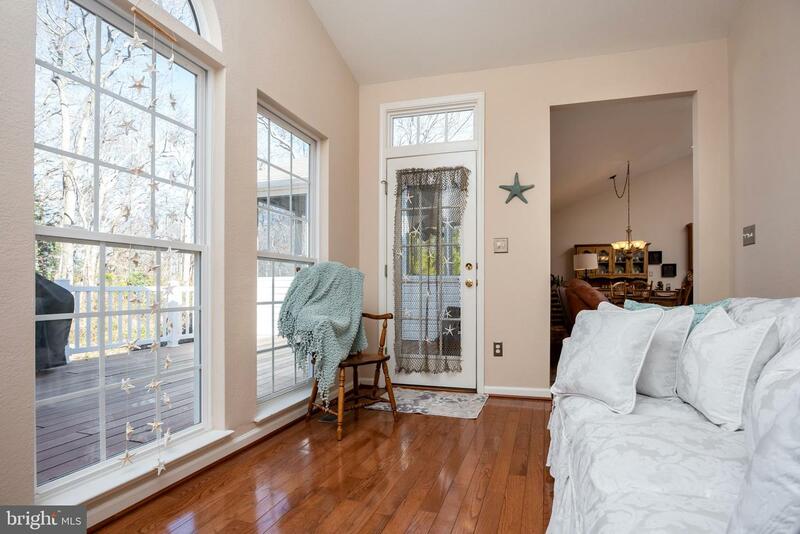 Relax with a cup of coffee or glass of wine on the large screened porch while watching TV or catch some rays on the open deck. 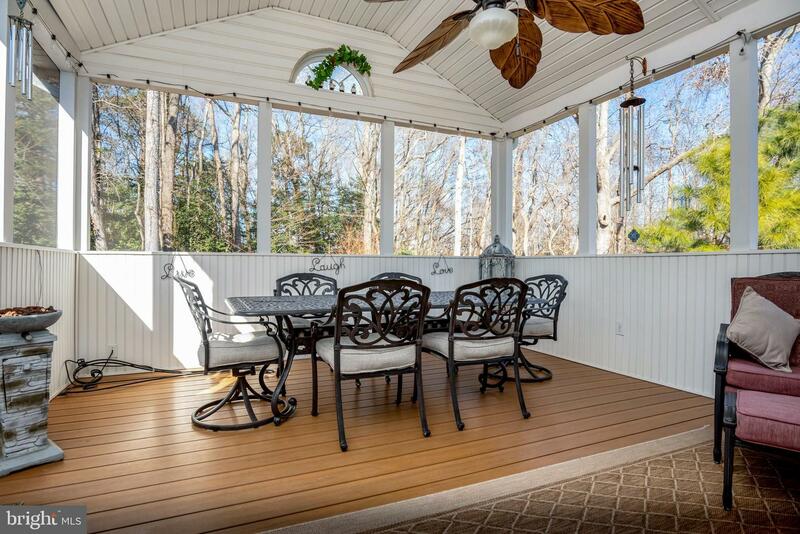 Low maintenance Eon decking makes upkeep a breeze! 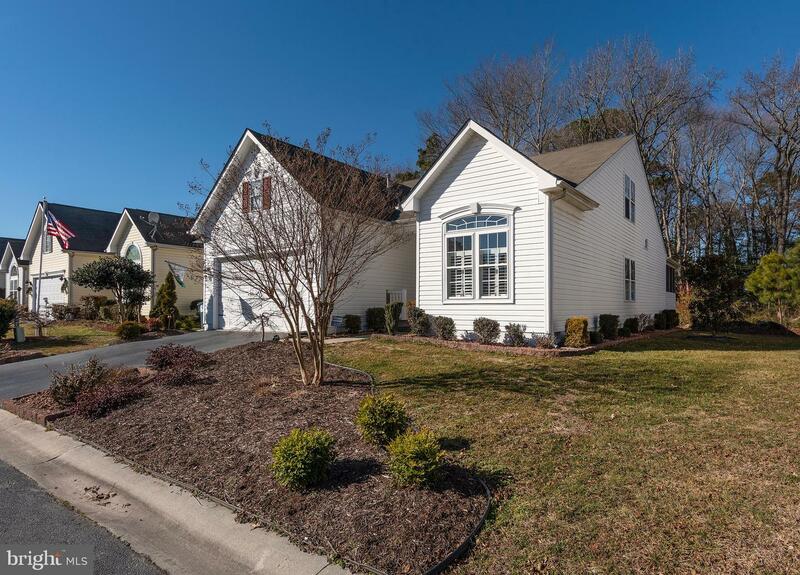 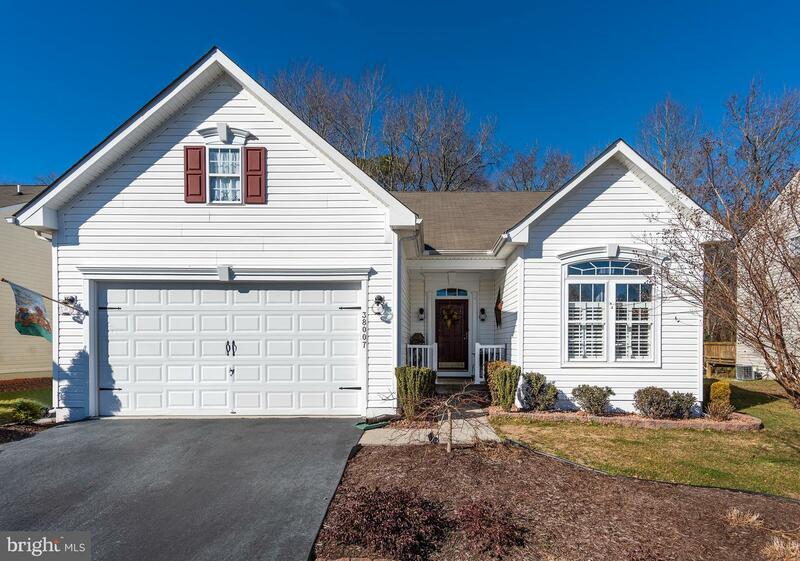 South Hampton is a well-maintained community that offers a pool and tennis courts. 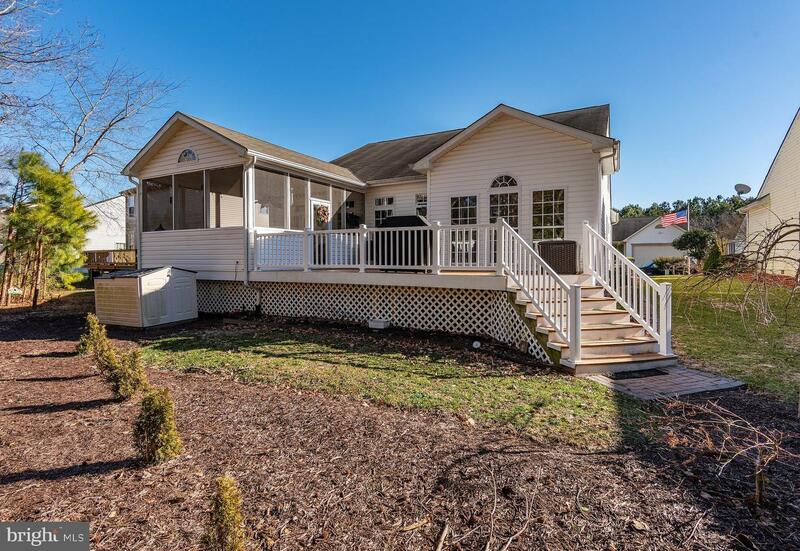 Perfect for year-round living or a summer vacation!